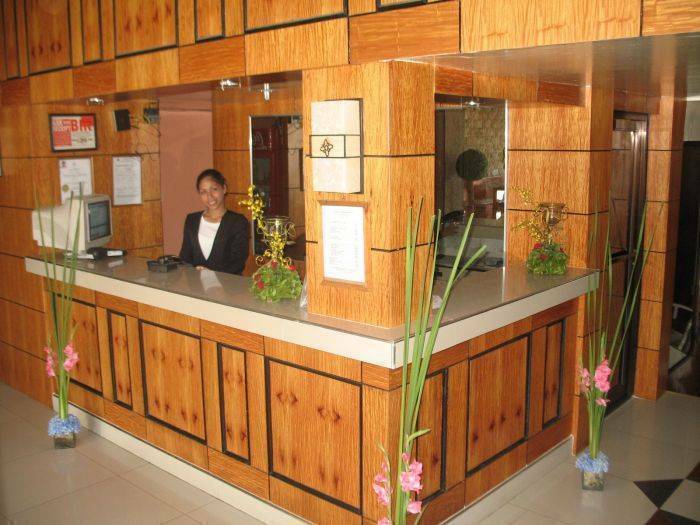 Bamboo Garden Business Inn is the perfect place to stay for locals and tourists visiting Dipolog City for leisure or business. 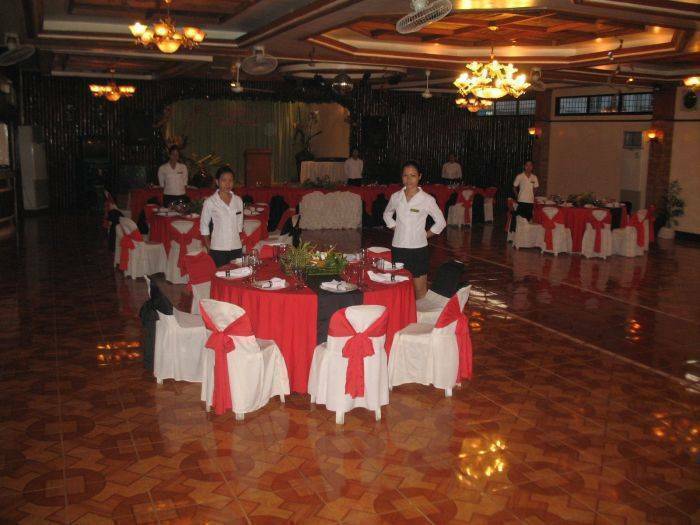 With our friendly and accommodationg staff, you will surely have a great time with us. Located at the heart of the city it is very convenient to go around the area. Supermarkets, restaurants, pharmacies and public market are just around the corner. The reception has available escourted and guided city tours, beach and resort destinations, adventure tours and car rentals. You may also commune with nature at the scenic Dipolog Boulevard which is just a 5 minute walk away from the hotel. You can enjoy a jog in the morning or leisurely walking as the sun sets, and have barbeque dinner under the stars. This especially is very popular among the locals of Dipolog City. Public transportation is available 24 hours and the hotel has no curfew. You can either ride the Motorized tricycle better known as 'pedicab' or the pedalled tricycle locally called 'sikad-sikad' or you can rent a car or van at very affordable price. Comfort, clean, family friendliness and excellent service are our top priority. Coupled with convenience, affordability and accessibility, you will surely feel like Ranillo Pension House is your home away from home! 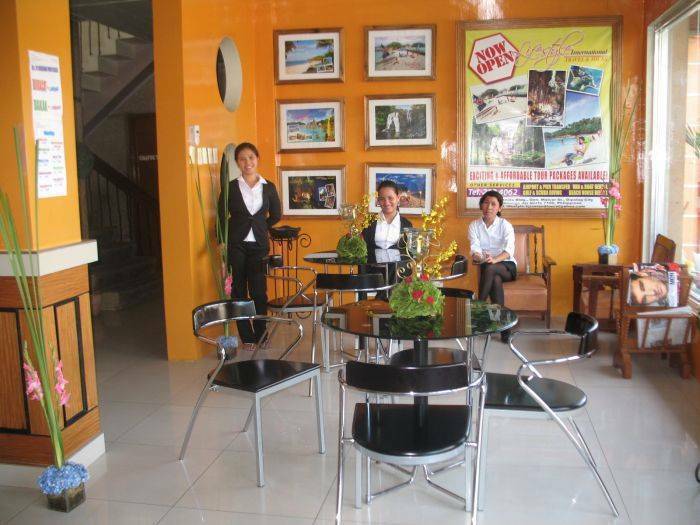 Ranillo Pension House is equipped with 24 hour friendly reception staff together with a 24 hour security service. A standby generator is available in case of power interruptions. Customers can enjoy the free usage of the wifi at the lobby and mini cafe where they can relax with a cup of coffee or chips. Fax service is upon request. We also serve breakfast per order. Laundry service is available on a per kilo basis. The reception staff can also help you with local tour offers. Numerous guided and escourted tours are available; from city tour, adventure cave tours, adventure waterfalls, island hopping, Dr. Jose Rizal educational tour, Dakak Park and Beach Resort bookings and day tours etc. Or you may also opt to rent a car/van and go around the city and its neighboring towns by yourselves. Airport/port transfers are also available upon request and with fee. Should you wish to visit and see the beautiful white sand aliguay island or take a private river cruise, you may also rent a boat with complete crew. Or if you wish to rent a private beach house equipped with 2 airconditioned bedroom, big veranda, lushious garden fronting the ocean, please ask our reception staff. 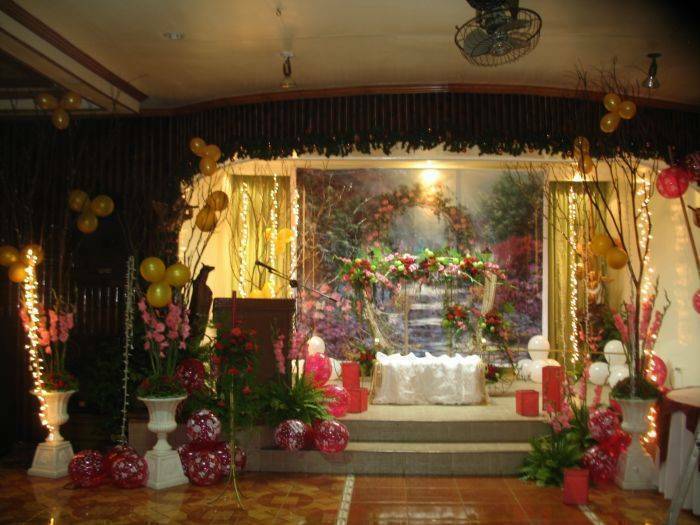 And for those intending to get married or hold a party at Dipolog City, we also cater all kinds of events with free use of our social hall or beach garden venue. Located near the supermarkets, grocery stores, restaurants, pharmacies and main street of Dipolog City but still retains the homey, friendly and comfortable feeling like your home. 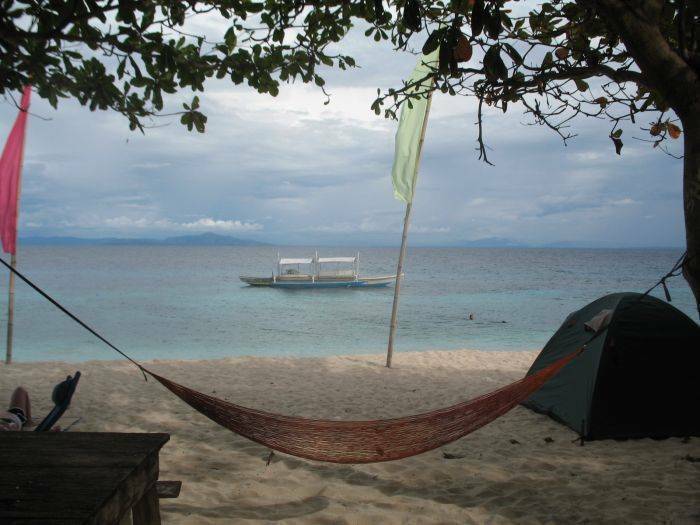 Five minute walking distance to the scenic Dipolog boulevard. Five minute walk to selected city bars and clubs. Catering services available for weddings, birthdays and all occassions. Fast food serving pizza and pasta. 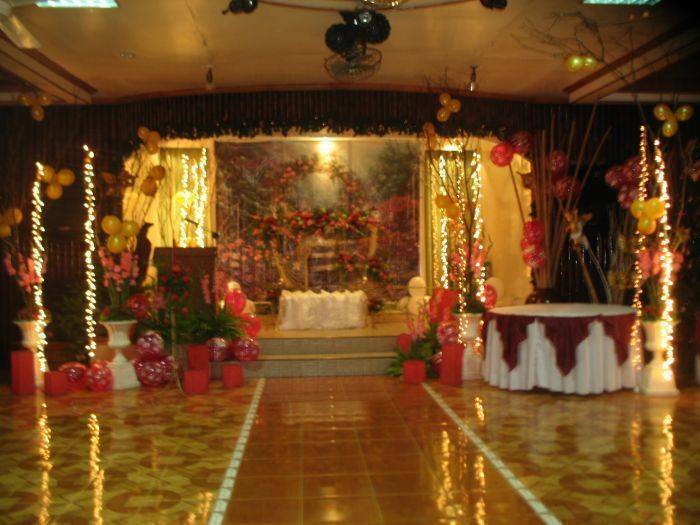 Along the main road Rizal Ave., turn right on Mabini St., turn right again on Bonifacio St. Hotel is located beside D' Bamboo Garden Social Hall and Catering Services where you can hold your weddings, birthdays and any other occassion. Public transportation is available at the door step of the hotel 24 hours a day.